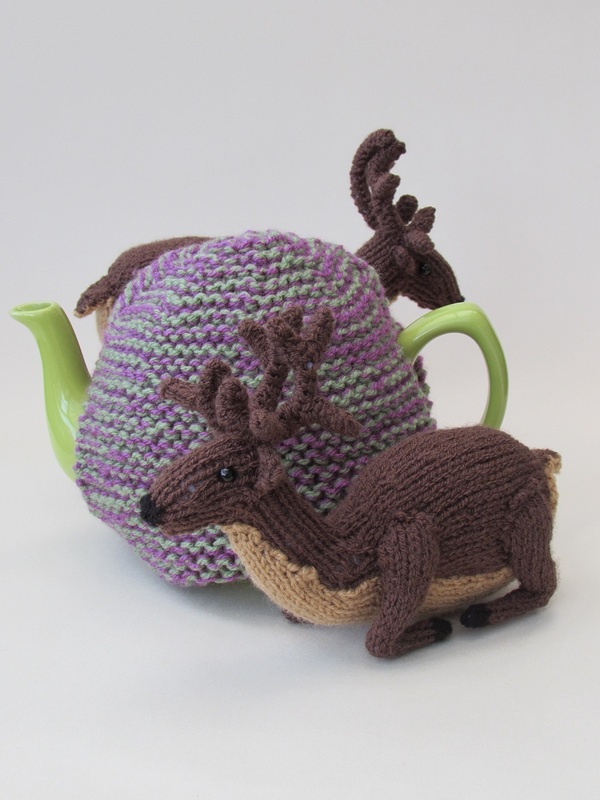 The pattern is knitted on two pins and is easy to follow and is mainly worked in stocking stitch. 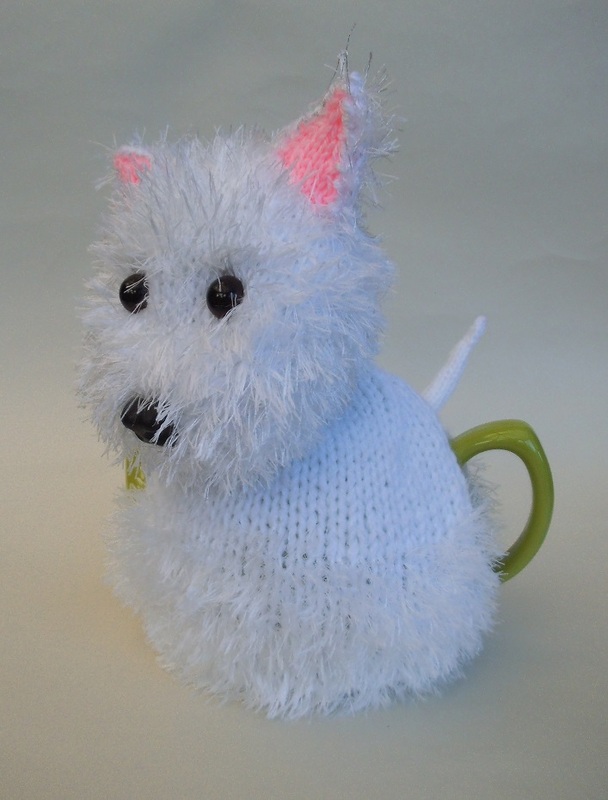 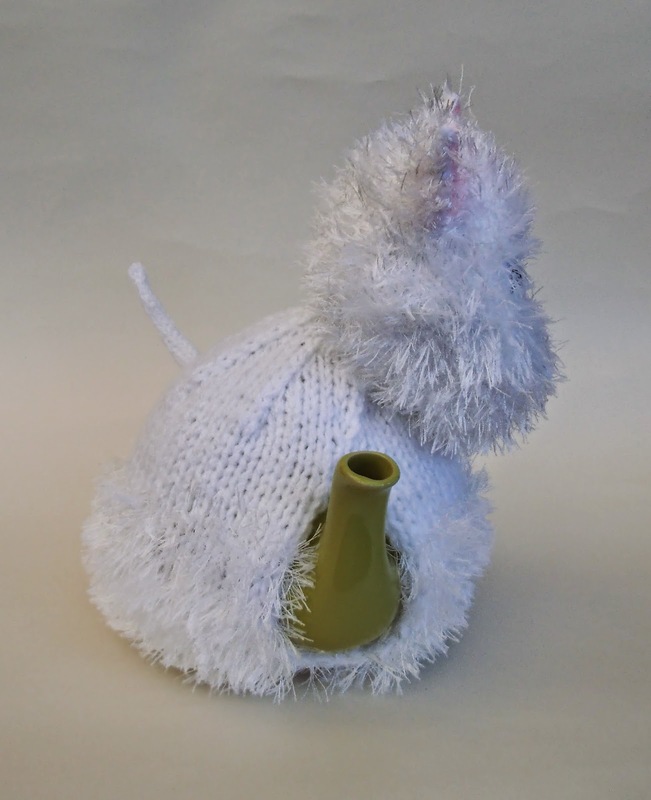 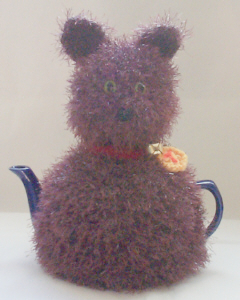 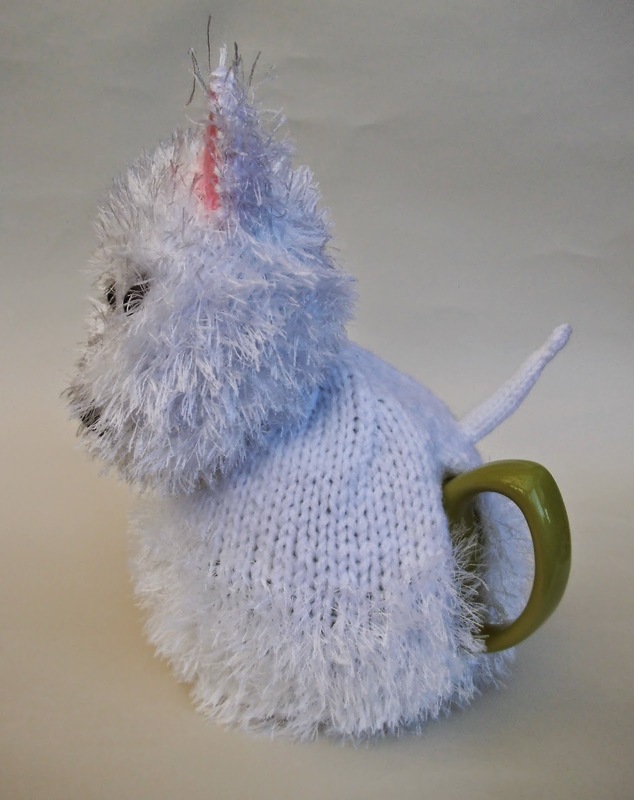 The Highland Terrier tea cosy knitting pattern is super warm two because it's knitted with double thickness wool, double knitting wool and Stylecraft Eskimo wool. 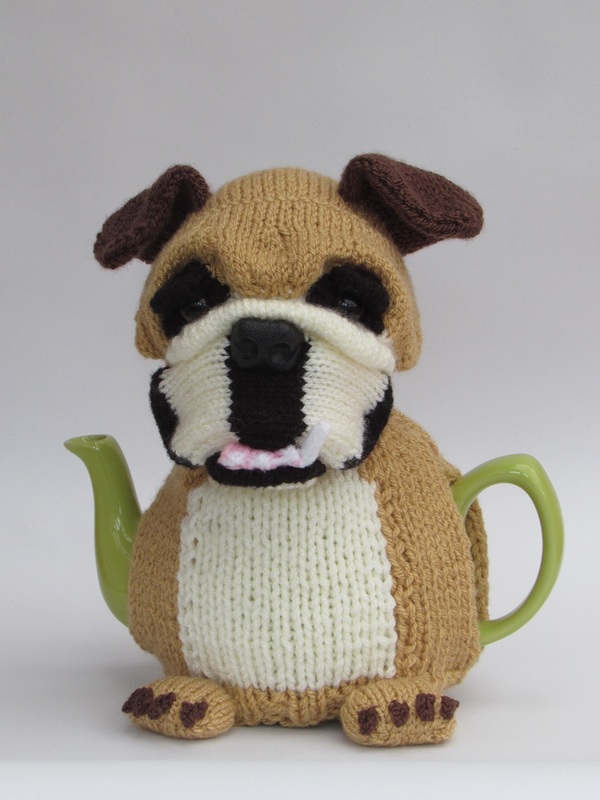 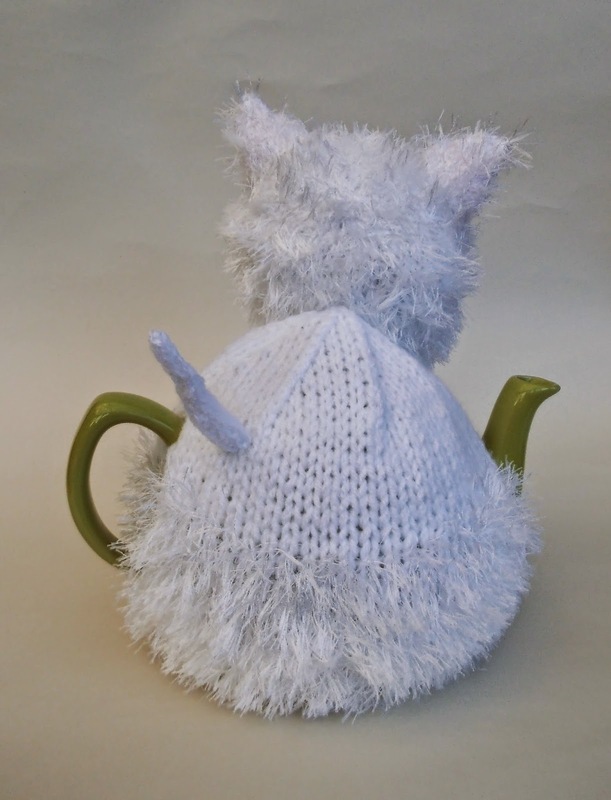 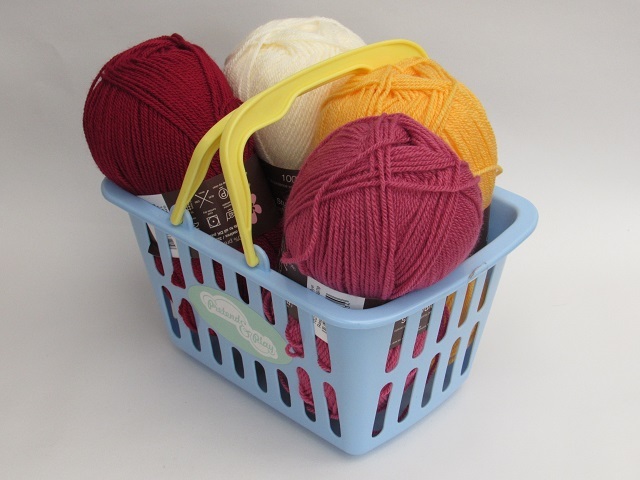 The tea cosy fits a medium sized tea pot that covers a Teapot that holds 6 to 8 cups. 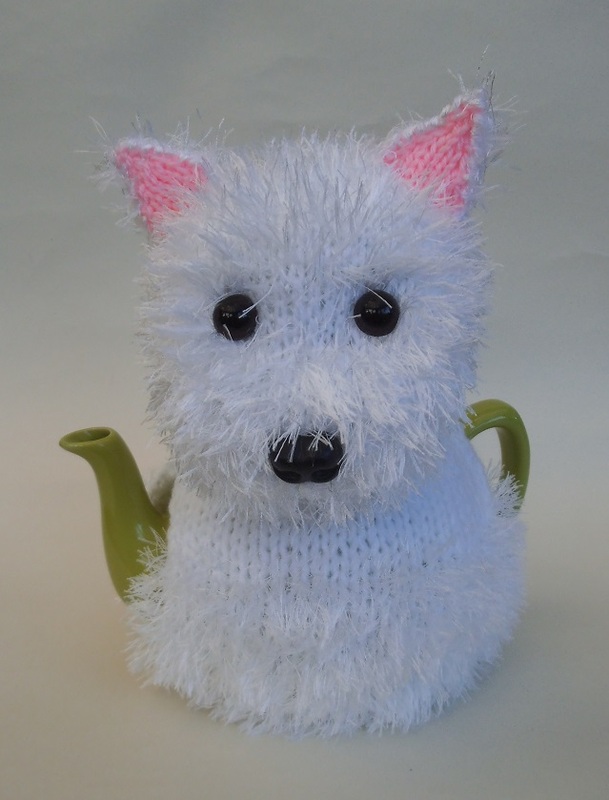 The Highland Terrier tea cosy knitting pattern is super warm two because it's knitted with double thickness wool, double knitting wool and Stylecraft Eskimo wool. 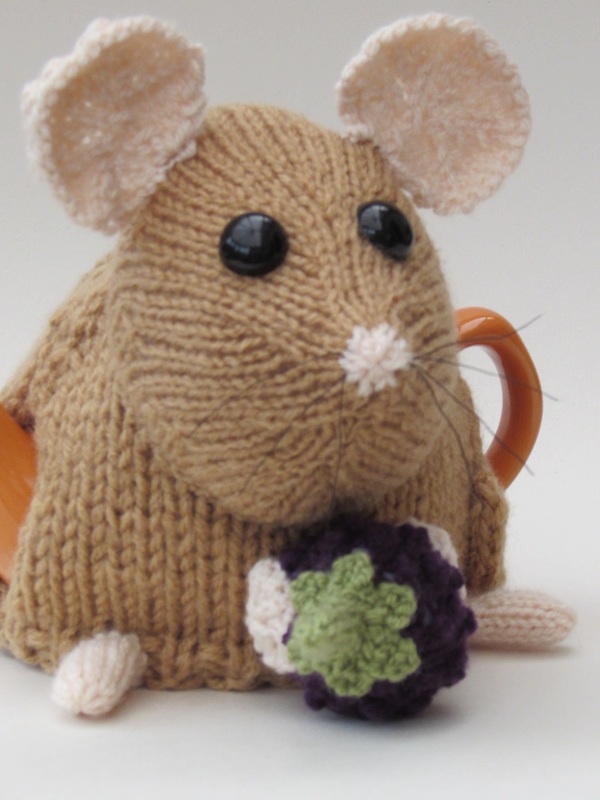 A 25mm black safety nose and x2 16mm brown safety eyes.